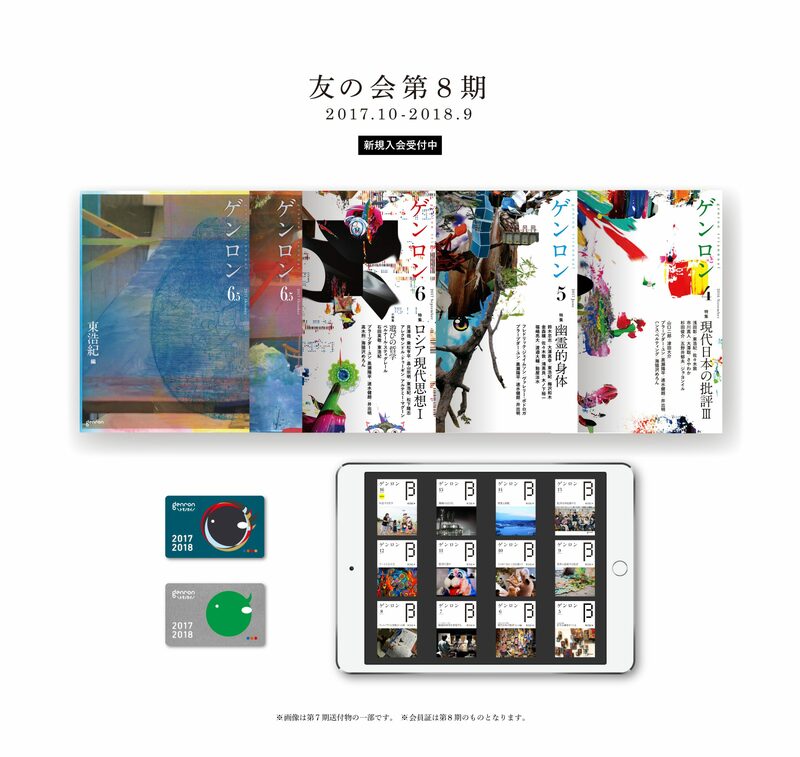 Genron is a publishing company founded by critic Hiroki Azuma in April 2010. 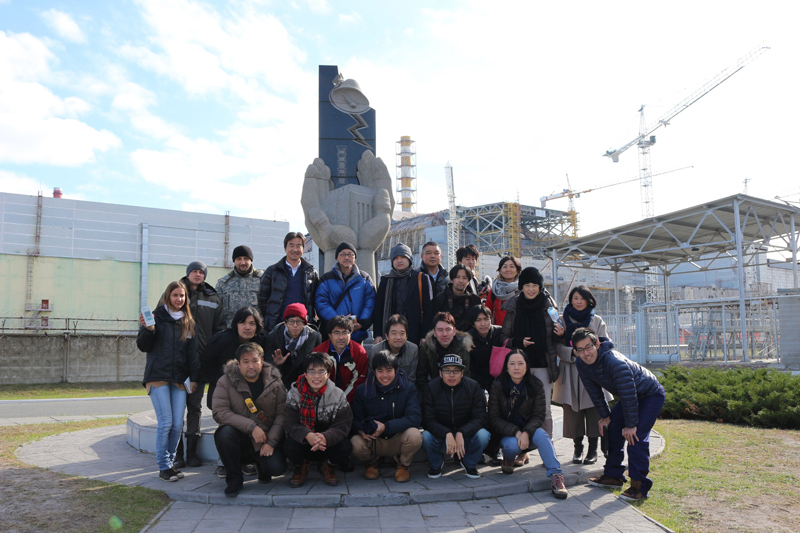 In the seven years since its founding, Genron has steadily continued to grow. Our current business is diverse while we started to publish books in 2011. 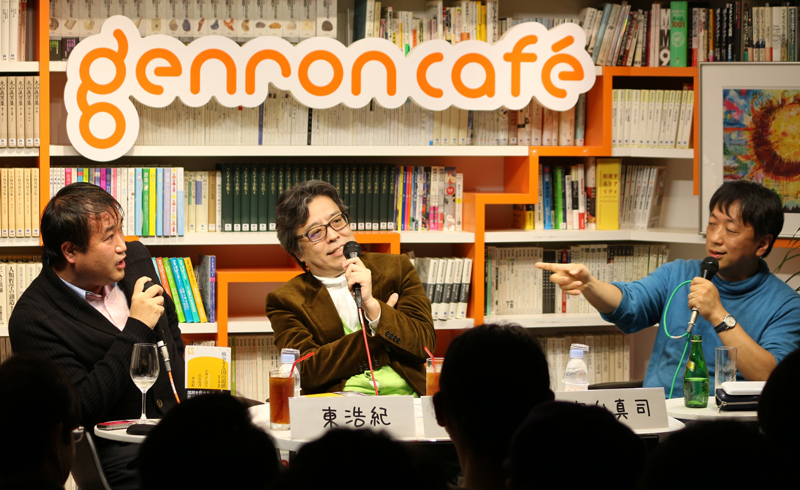 We opened a space for live talks in Tokyo in 2013 (Genron Café) and began streaming videos of events held there. We have also started a dark tourism business, working with travel agencies to host visits to Chernobyl. We began holding educational programs (Genron Schools) in 2015, and we also published the first issue of Genron, our thrice-yearly bulletin in the same year. In 2016, we published the first issue of Genron Beta, our monthly magazine. In 2017, we published Hiroki Azuma’s monograph A Philosophy of the Tourist, which went on to become a best-seller. Our activities at Genron have been discussed in various newspapers and magazines, and we now occupy a small but undeniable space within the Japanese press. For 2018, we plan to publish even more titles while also beginning to work together with organizations outside of Japan. Hiroki Azuma believes that publishing and self-education in the future ought to take the form of “sightseeing knowledge,” where one goes to places they would otherwise not go, meet people they would otherwise not meet, and think things they would otherwise not think. It is these kinds of “misdeliveries” that are the core nature of tourism, and we believe that it is Genron’s mission to provide such surprises as a new kind of cultural knowledge.